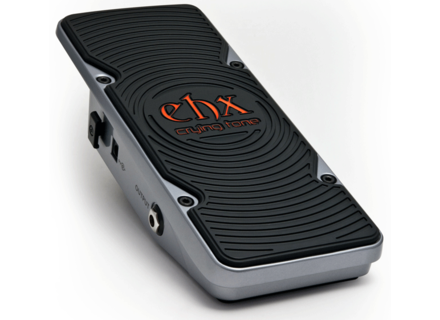 Crying Tone, Wah-Wah/Auto Wah/Filter for Guitar from Electro-Harmonix in the Next Step series. 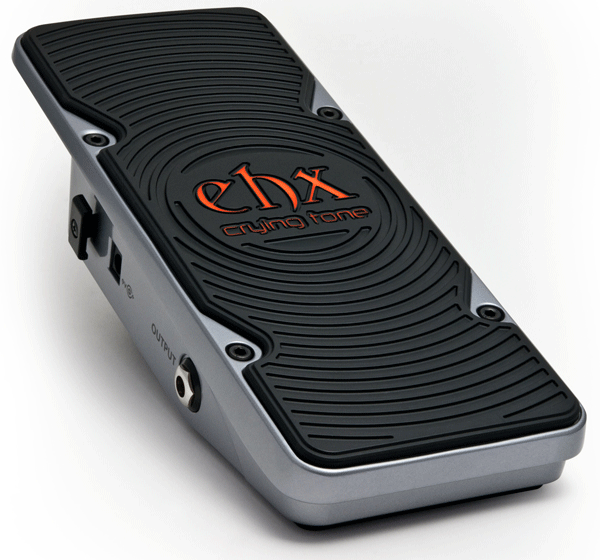 The Crying Tone wah wah pedal is part of a new series for Electro-Harmonix dubbed The Next Step. Currently, there are four other pedals designed and poised for production: An Expression Pedal, Pan Pedal, Talking Pedal (vocal formant wah with fuzz) and Volume Pedal. The Crying Tone Wah Wah pedal comes equipped with a 9Volt battery and accepts an optional 9.6DC-200 power supply. The Crying Tone is shipping now and carries a U.S. List price of $116. Mi Audio Megalith Delta MI Effects announces that the Megalith Delta high gain distortion pedal is ready to hit the streets on June 15th.